Abbey Ashley is back for an exciting second conversation about how you CAN balance working as a virtual assistant (VA) and creating online courses for your own brand. As the founder of The Virtual Savvy, she is an expert in helping bloggers turn their valuable skills into profit by working as a VA. Throughout this episode, Abbey shares countless gold nuggets of advice that you can implement into your business. 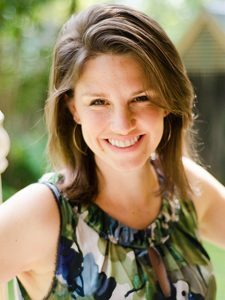 She explains what traits should be found in a great VA, how to pick which services you should offer when starting out as a VA, and offers insider advice into which tools can make the whole process easier. She also explains how becoming an expert in 1 or 2 areas of online work can increase your reach and allow you to start creating profitable online courses. Her insights shouldn’t be missed. And be sure to catch part 1 of our conversation on episode 14 of the 10X Profits podcast. These two episodes will give you a head start on working as a VA and set you on a path of bringing in more income than ever before. [6:28] What makes online bloggers the perfect candidates for virtual assistants? [8:38] How do you pick which services you should offer? What makes a blogger a great candidate for virtual assistant work? 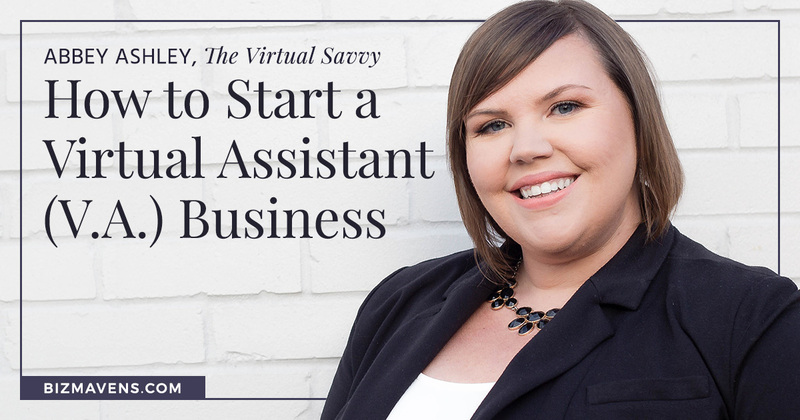 As a blogger, you’re already a perfect candidate for working as a virtual assistant! Abbey explains that it’s because most bloggers are already familiar with many of the tasks clients are looking to outsource. It’s a common myth that VAs need to be highly skilled in all the newest tech tools on the market. All of the tasks that you’re already doing for your own business, such as social media management, content development, monitoring reviews, responding to emails, etc., are the tasks clients are looking to outsource the most. You are already in the space, doing the tasks that are highly sought after for virtual assistant outsourcing! You don’t have to choose between working as a VA or creating online courses, writing your own content, and building your own brand. VA work and blogging pair so well together, that with only a time investment of a few hours per week you could be 10Xing your profits in just a few months. Starting to advertise your VA services doesn’t have to take up a huge amount of time, money, and energy. Abbey explains that all you really need is a landing page (not even a full-blown website) where you can send interested clients, a time management system, a method for invoicing, and a great contract. There are countless free tools out there that can help you create a system that works for YOU. And don’t be fooled into thinking you need a huge audience to recruit clients for your virtual assistant services. Abbey explains that recruiting clients is more of a one-to-one sales conversation than it is mass-scale marketing. As long as you’re connecting with your existing network and have a “hire me!” button on your established website, you’ll be amazed at how quickly you book clients. For even more advice on how to recruit clients, be sure to listen to this episode. Creating online courses can help you bring in higher-paying clients, 10X-ing your profits! Abbey explains a key area for growth as a VA, once you’ve established your online presence and have landed a few low-level clients. Many VAs offer the basic operating tasks as services, but to really 10X your profits, you need to figure out what specialty section of the market you can dominate. Are you really great at managing Facebook groups? Can you help a client develop excellent click funnels or graphics? You can turn your best skills and passions into specialty services. You can then profit from this specialty by charging more for these services. You can also start creating online courses to help others develop their skills in these areas. The possibility for profit is nearly limitless, with a little bit of creativity and time investment! Specializing also increases your ability to be seen as the “it person” for that specific task. Word of mouth marketing and referrals begin to skyrocket once you become an expert in 1 or 2 areas of VA work. Working as a VA is a great option for people already working online. Don’t miss the full conversation, be sure to listen to this episode of the 10X Profits podcast!